Riding roller coasters with two hands up! Jie Lin is a ballet and pilates instructor who holds a Master of Fine Arts in Dance from the University of California, Irvine. She is a registered teacher and associate of the Royal Academy of Dance, and is a certified Pilates instructor from Studio du Corps, Pilates Center of Orange County. 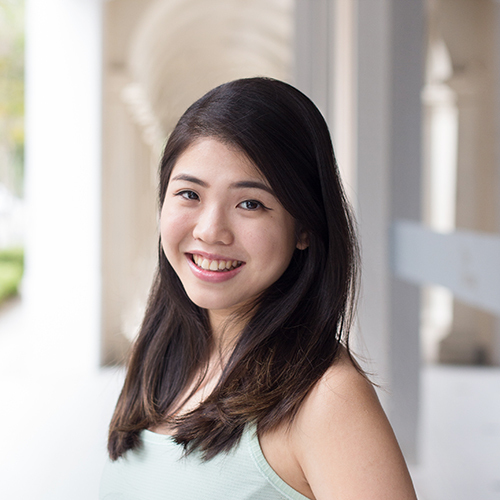 She has studied and taught ballet and pilates in Singapore, Los Angeles, and San Francisco, before recently returning to Singapore to continue her teaching practice. Jie Lin looks forward to exploring movement with everyone at Upside Motion.